This up to date book is essential reading for all those teaching or training to teach Early Years mathematics. 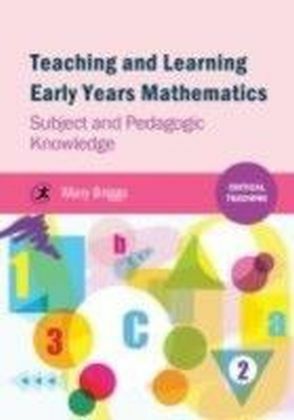 It provides comprehensive subject and pedagogic knowledge for those responsible for the youngest children in school and their vital first experiences of learning mathematics. 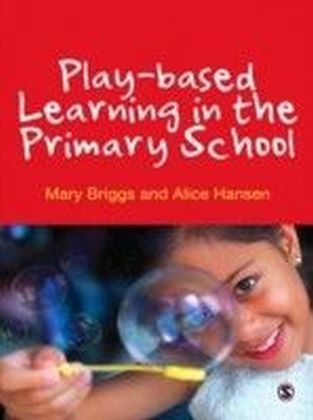 Appropriately focused text ensures the reader can understand and support how children learn to count and calculate, recognize shapes and begin to generalize their findings about problems. 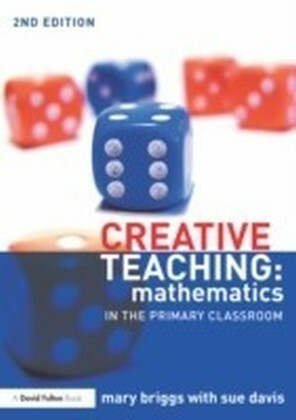 Critical questions enable trainees and teachers to both test and develop their own understanding of mathematics and suggested activities clearly exemplify how theory links to practice. The text also considers recent and relevant research, examines international perspectives and provides opportunities for reflection.